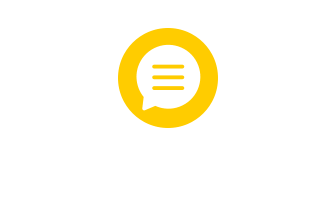 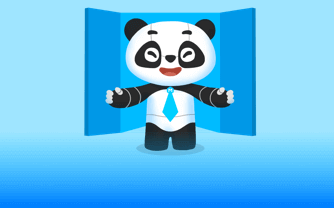 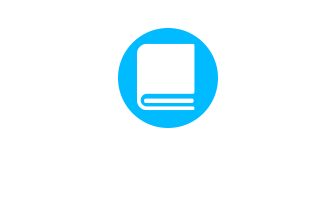 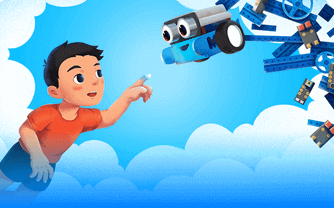 Makeblock is a leading global STEAM education solutions provider. 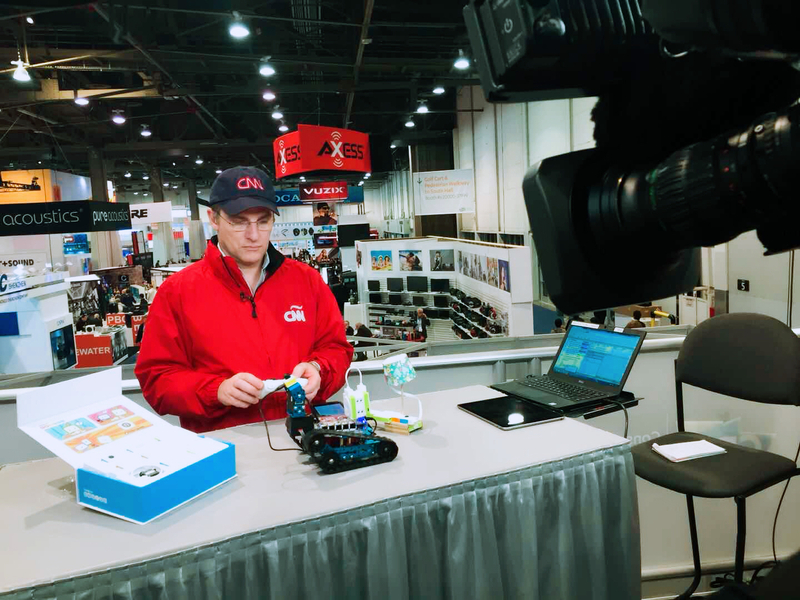 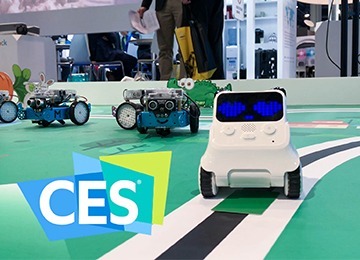 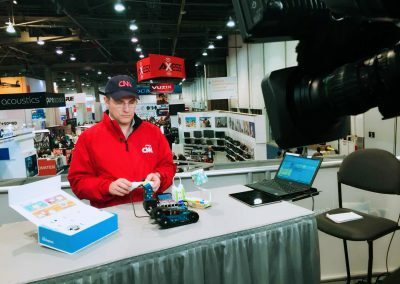 With the theme “Code Your Future,” it showcased its rich array of award-winning products for coding, robotics, AI and stem project ideas at Makeblock CES 2018 in the Las Vegas Convention Center, South Hall 2, Booth 25425 from January 9 through 12. This show attracted plenty of media attention. 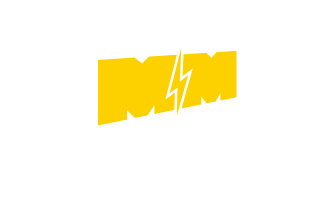 Outlets including CNN Spain, Engadget, Hardware Studio, South China Morning Post and Rolling Stone. 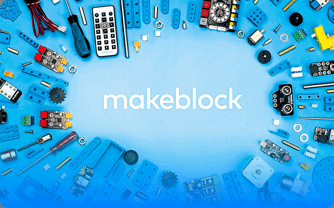 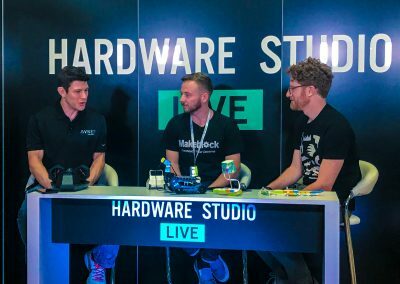 Besides, media from other countries have covered Makeblock in depth and in length. 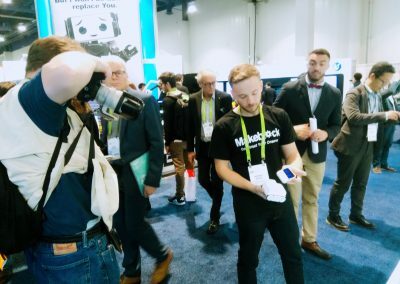 Furthermore, one of the Makeblock’s flagship products, Makeblock Neuron, was honored as the CES 2018 Innovation Awards Honoree in the “Tech for a Better World” category. 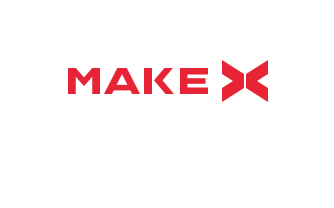 Makeblock Neuron is a cutting-edge, programmable electronic building block platform for STEAM learners age 6+. 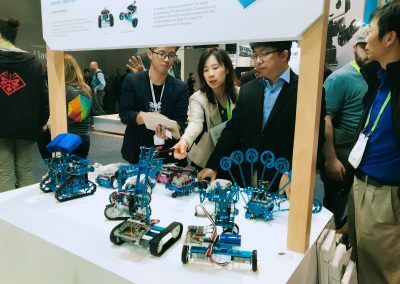 Neuron includes more than 30 kinds of blocks with different functions such as power, LED panel, motor and more. 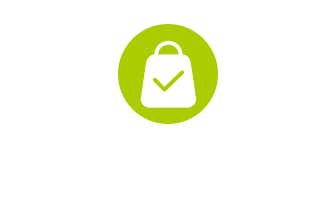 Every block can bound up with each other to become multi-functional electronic solutions. 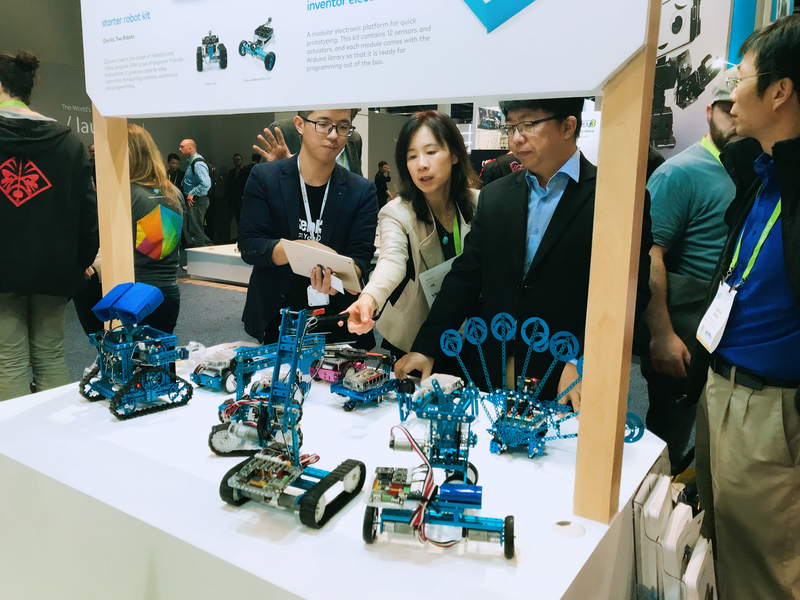 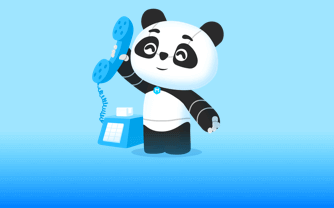 With the Neuron App, users are able to build innovative gadgets like smart home and IoT Pet Feeder easily. 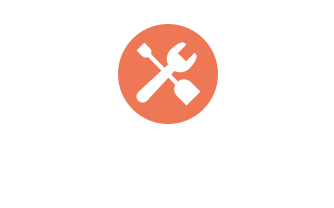 Besides, Makeblock also comes with 3 visual programming software based on MIT’s Scratch: Makeblock app, mblock app and mblock PC.